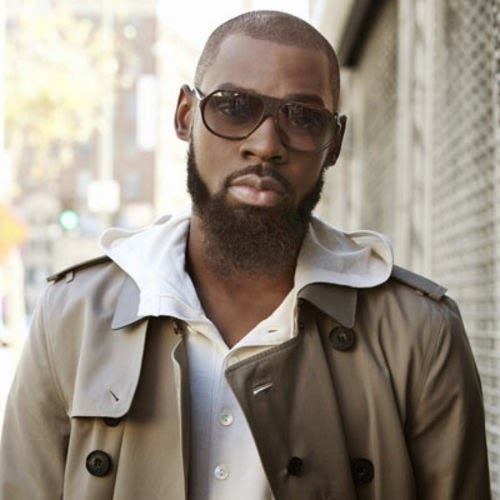 After watching his RCA Records debut album enter the Billboard R&B/Hip-Hop Chart at #2, Mali Music could sit back and relax, secure in the knowledge of a job well done. Instead, he’s elected to keep his hungry fanbase satisfied with an untitled series of digital loosies. And that don’t make sense at all”. We all trust Mali Music in delivering wonderful lyrics… listen to the son below and lets hear what you think about it.